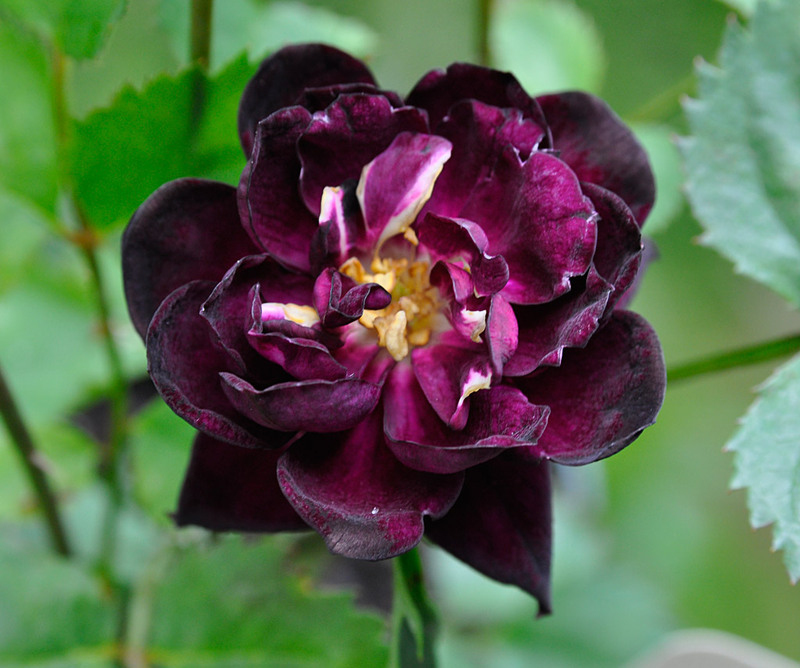 Paul Barden Roses: Grapey surprise. There's some potential right there, Paul! Yup, it sure has that real interesting look and sound about it! Good luck with this little unpolished gem.